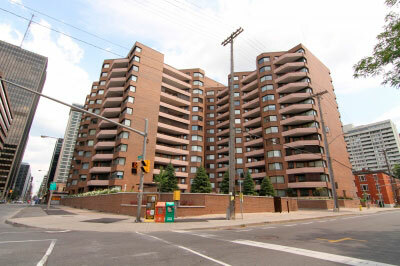 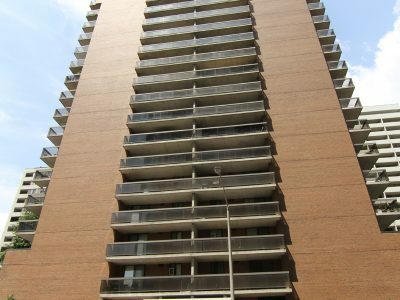 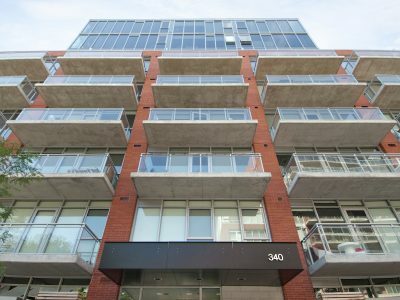 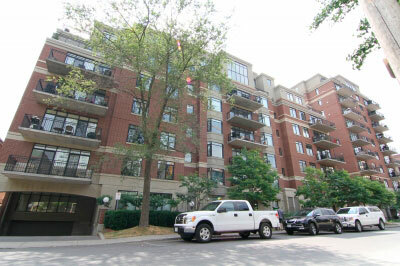 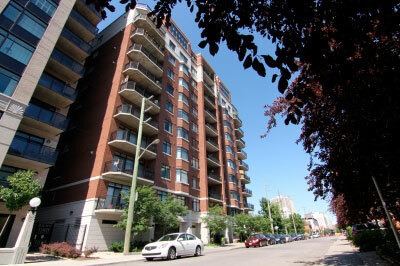 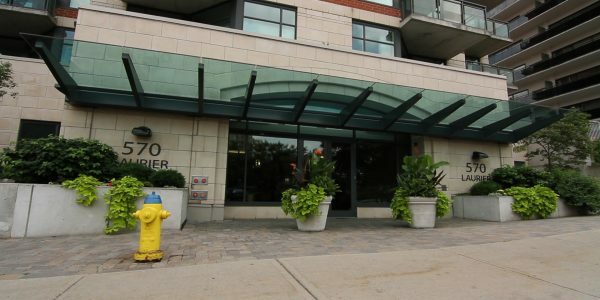 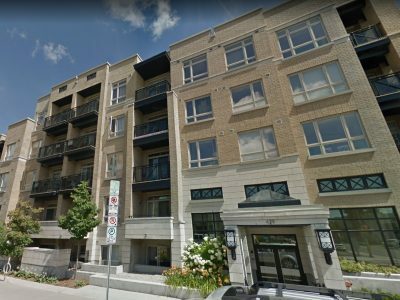 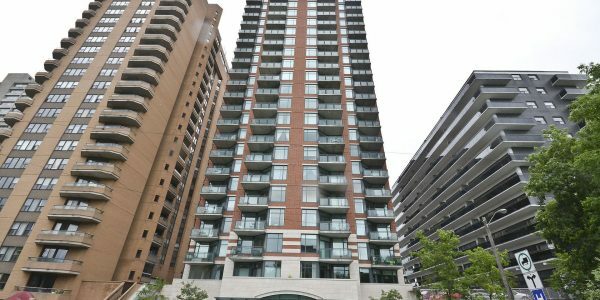 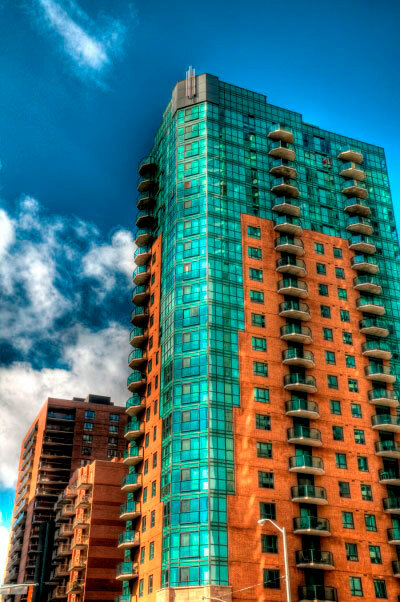 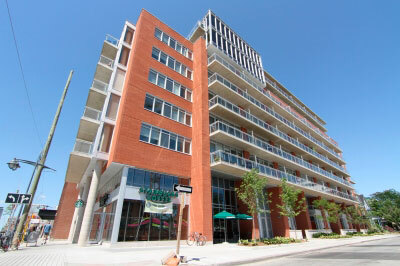 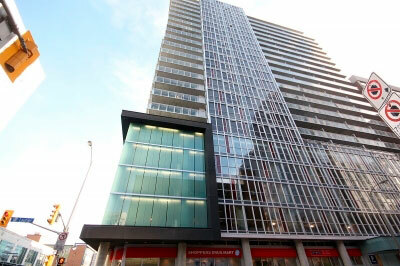 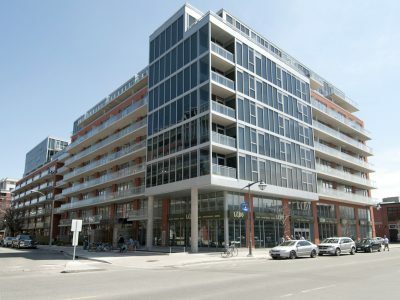 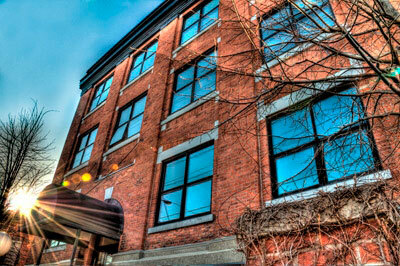 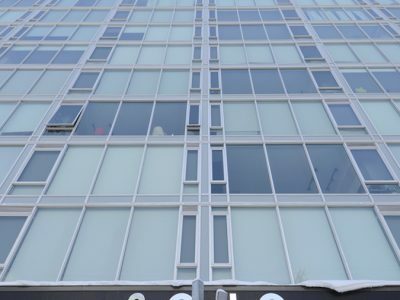 The Laurier Condo Ottawa is a beautiful red brick and glass condo building built by Richcraft in 2004. 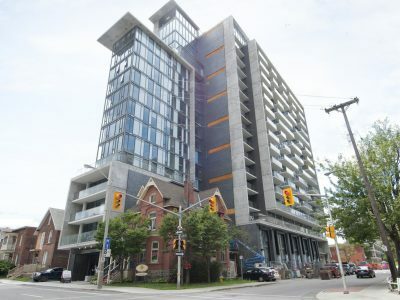 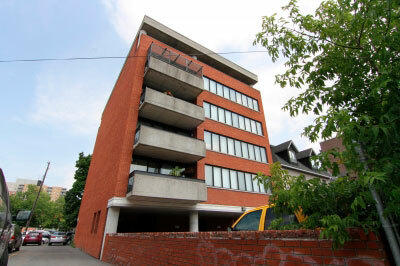 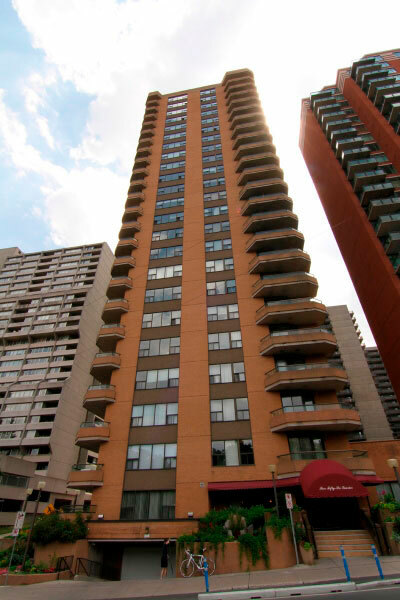 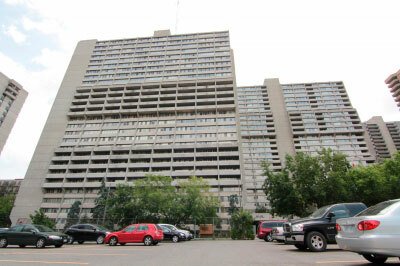 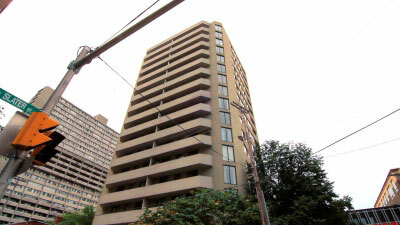 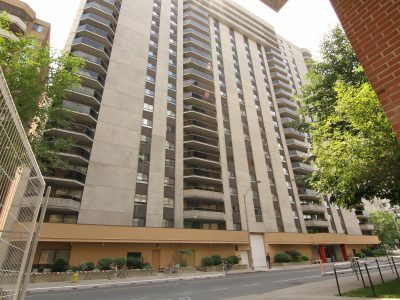 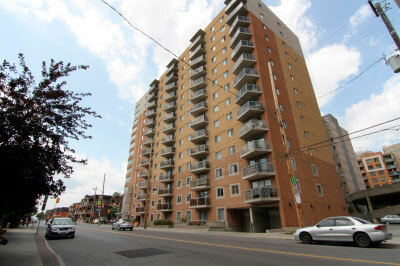 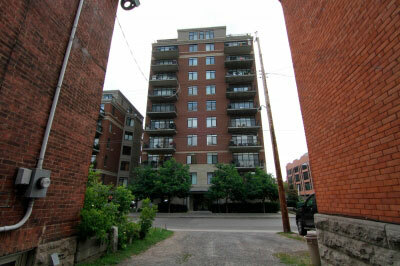 The tower sits on the west side of Centertown on Laurier Avenue less than a block away from Bronson St. 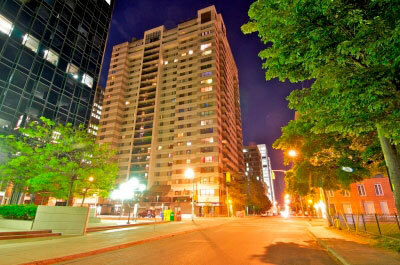 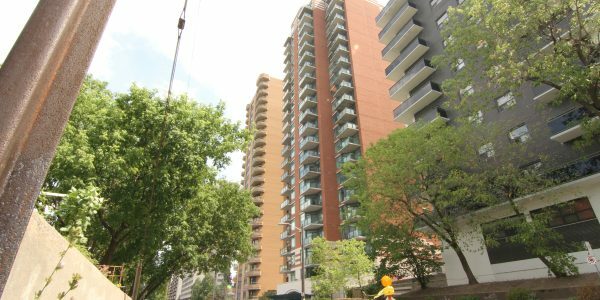 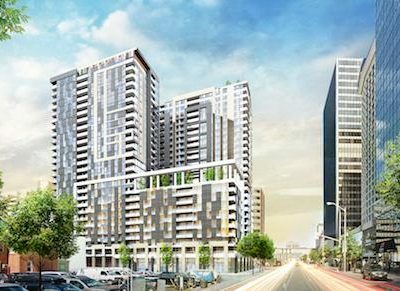 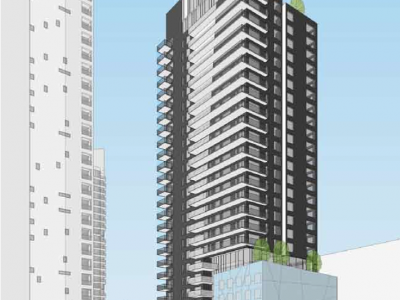 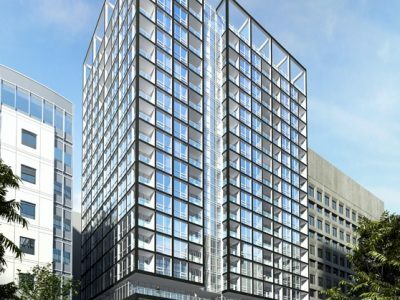 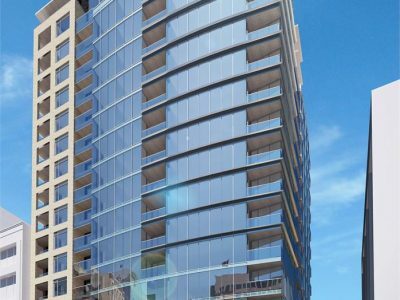 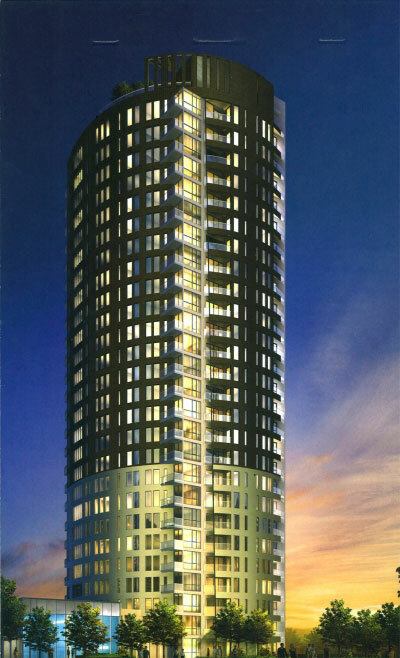 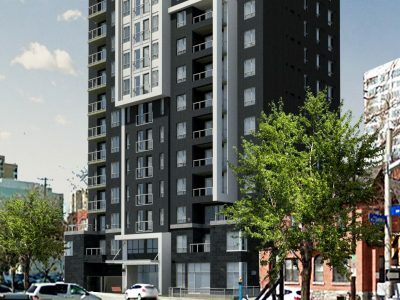 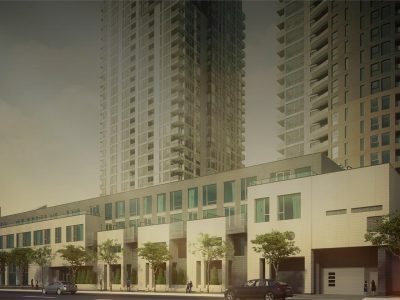 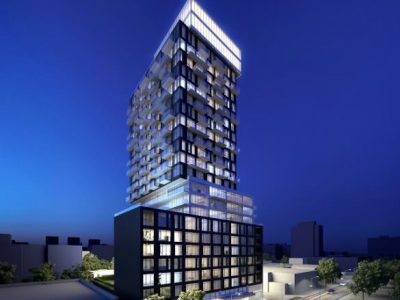 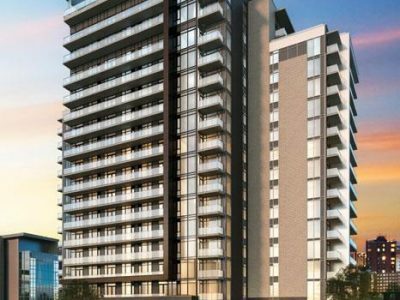 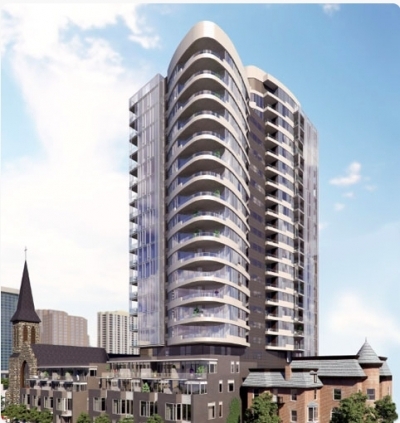 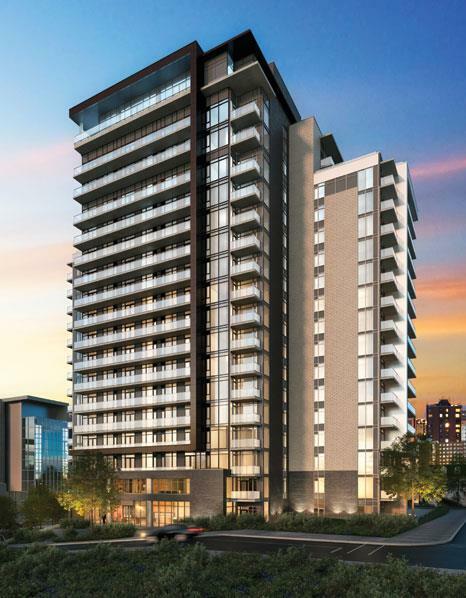 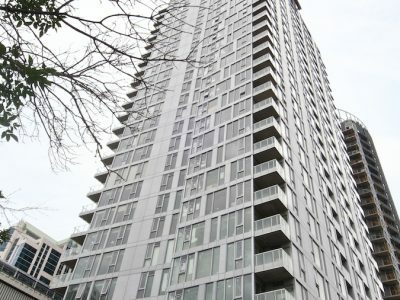 The Laurier Condo Ottawa features 132 elegant units within it’s high-rise tower. 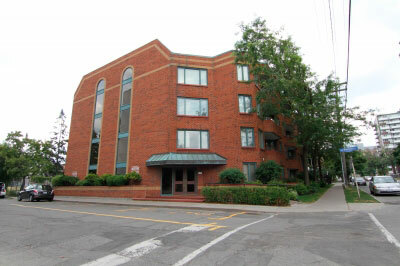 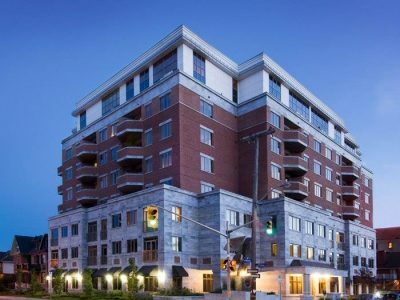 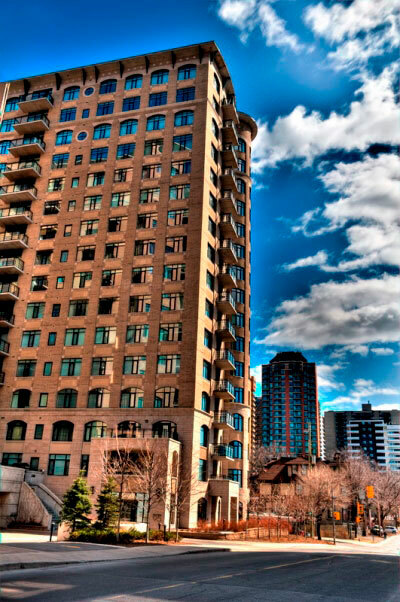 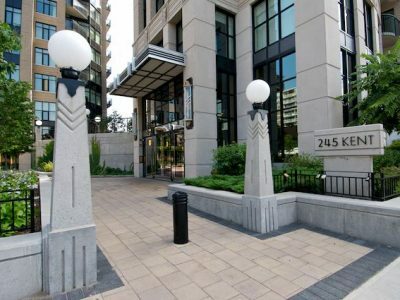 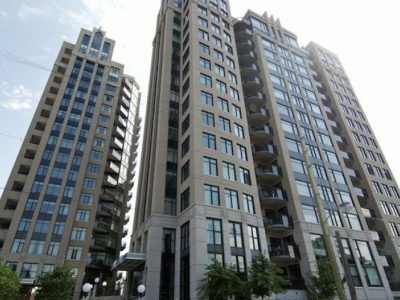 The Laurier Condo Ottawa offers spectacular view of the Ottawa River and the Gatineau Hills. 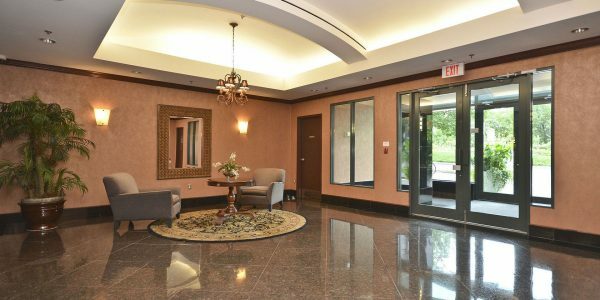 Amenities include an elegant lobby accented with dark hues, a closed-circuit security system and two high speed elevators give residents secure access to the building. 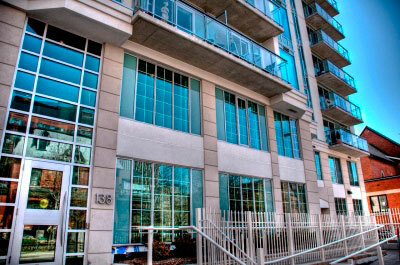 Units feature many windows, elevated ceilings and large balconies overlooking the city. 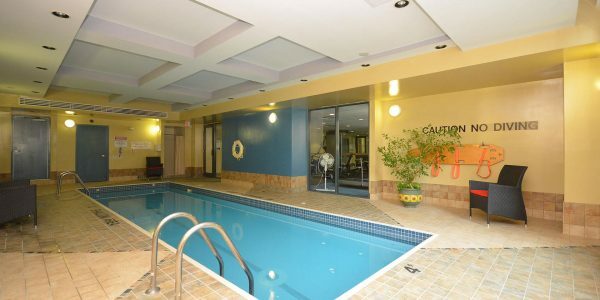 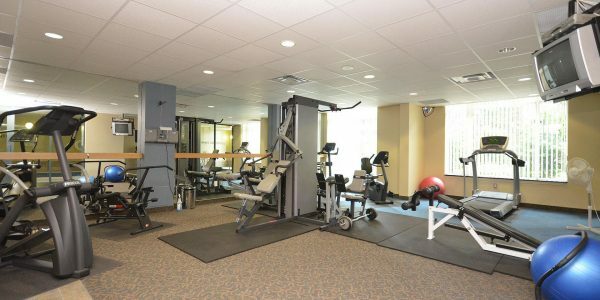 Other building amenities include underground parking, fitness facilities, and lap pool. 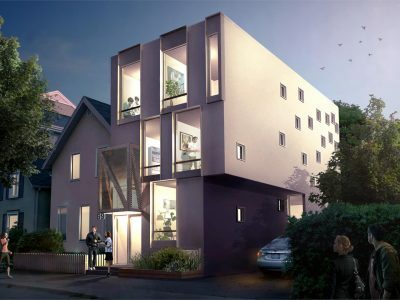 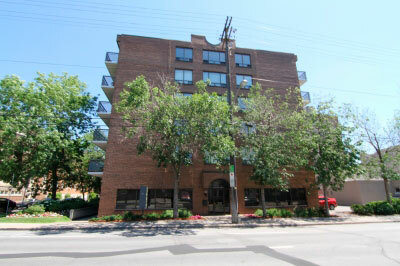 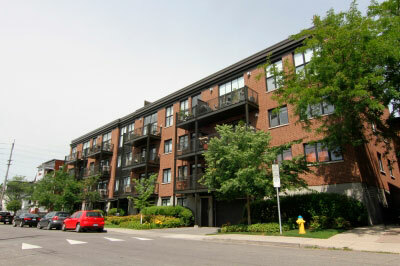 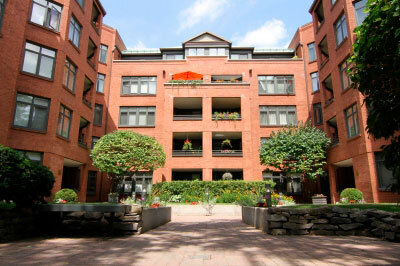 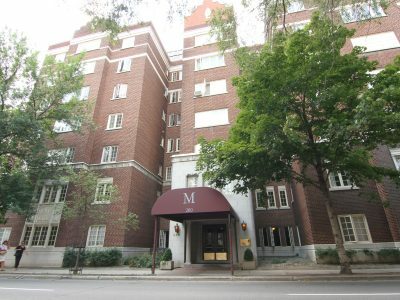 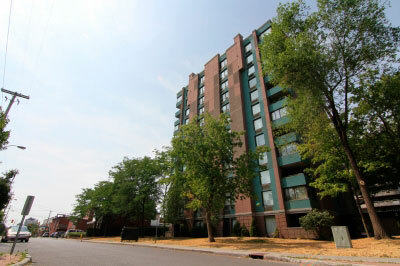 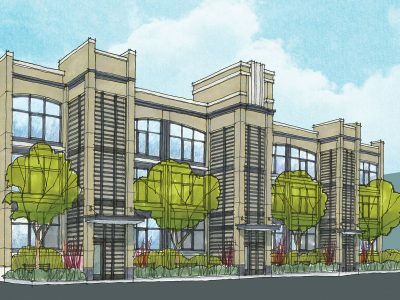 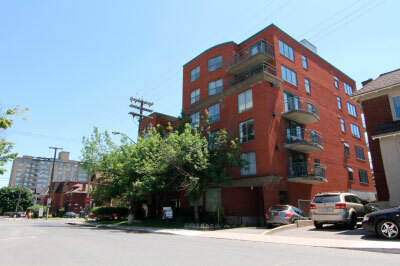 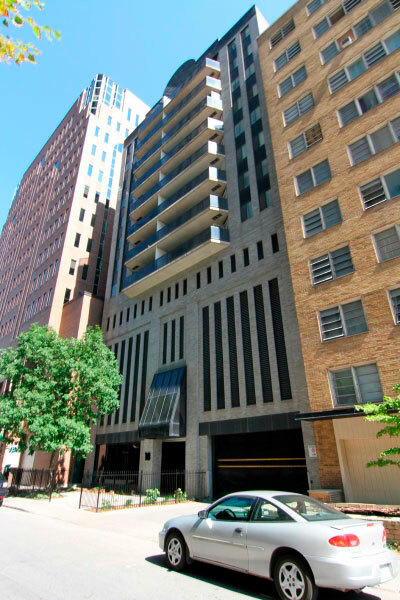 This building offers upscale living space in the tranquil west side of Centertown.